We’ve been Spring Cleaning this last month. There is something wonderful and freeing about not only getting rid of clothes and toys in the home, but also organizing and cleaning areas that have been ignored for far too long. We’ve finished cleaning out our game closet, winter/summer closet, and I’ve even organized all the craft supplies! Now, I need to get down to the actual cleaning part. You know, the part I pretty much hate? 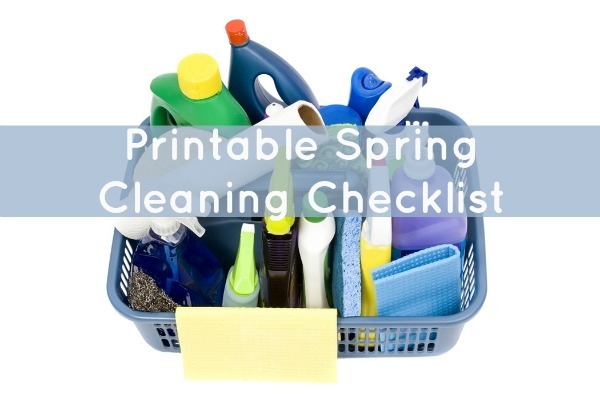 If, like me, you need to Spring clean, here are some practical spring cleaning tips and ideas. So grab those paper towels and join me in the purge! Use a sanitizing spray to disinfect in the kitchen. They say that your kitchen sink is dirtier than your toilet so don’t skip this job when cleaning in the kitchen. Use a 1/4 C of bleach to disinfect inside of your dishwasher. Microwave water with some lemon juice inside and heat it to boiling for 2 or 3 minutes. The steam will loosen anything in the microwave walls, and the lemon’s acid will help lift the grease. 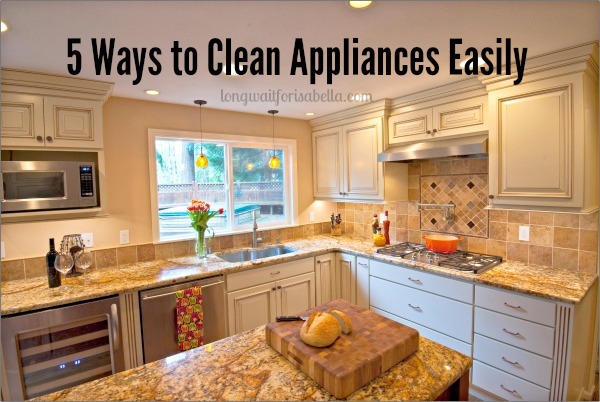 Microwaving a sponge will disinfect it. Throw it in that microwave for one minute. We wash our shower liner on a gentle cycle in our washing machine to get the mold and mildew off. Hair clogging drains? After you’ve cleaned all your drains this spring then pour boiling water down them once a week so it doesn’t keep happening. Use a dustpan with a rubber edge to get all that dust. Don’t you just hate that little line of dirt that never seems to sweep up? We’ve switched back to a spin mop and really love how well it is cleaning our floors. Don’t forget to dust your light bulbs – a dirty bulb emits 20% less light! 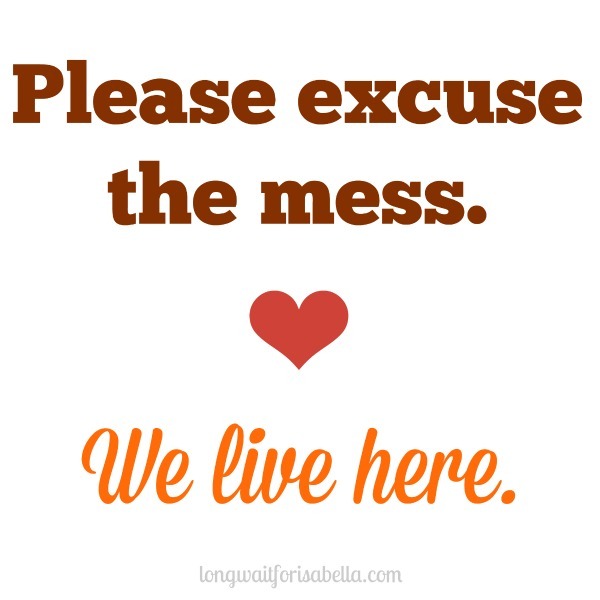 After the big Spring clean, I am going to try and commit to 10 minutes each day of quick cleaning. If I keep this up, Spring cleaning won’t take quite as long. Also, this year, after cleaning my oven, I will line the bottom with a non-stick oven liner. That way, I don’t have to be scrubbing burned food and stains for an hour. I just have to remove the liner and voila! What are your great spring cleaning tips? I need all the help you can give me in this area. 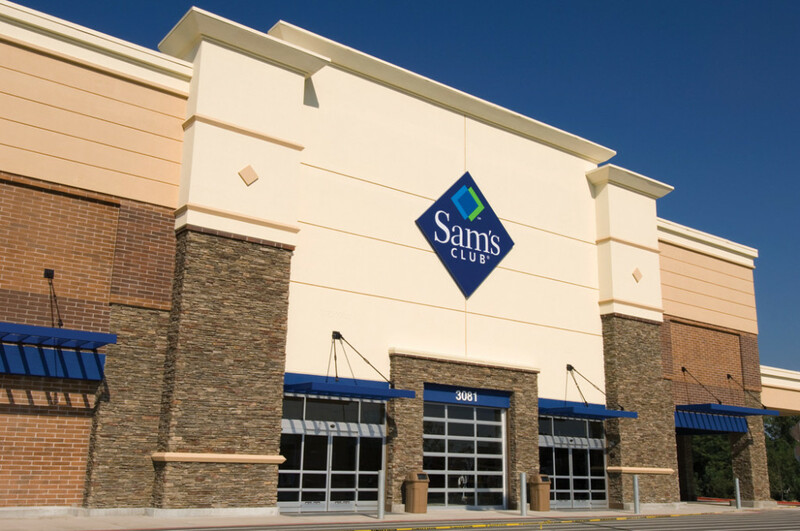 If you need great products to help you with your big Spring clean then don’t forget to run to your local Sam’s Club and Stock Up. Check them out online at SamsClub.com. You’ll find amazing deals on all the essentials you need for spring cleaning. Plus, when it’s all done, won’t it feel great? 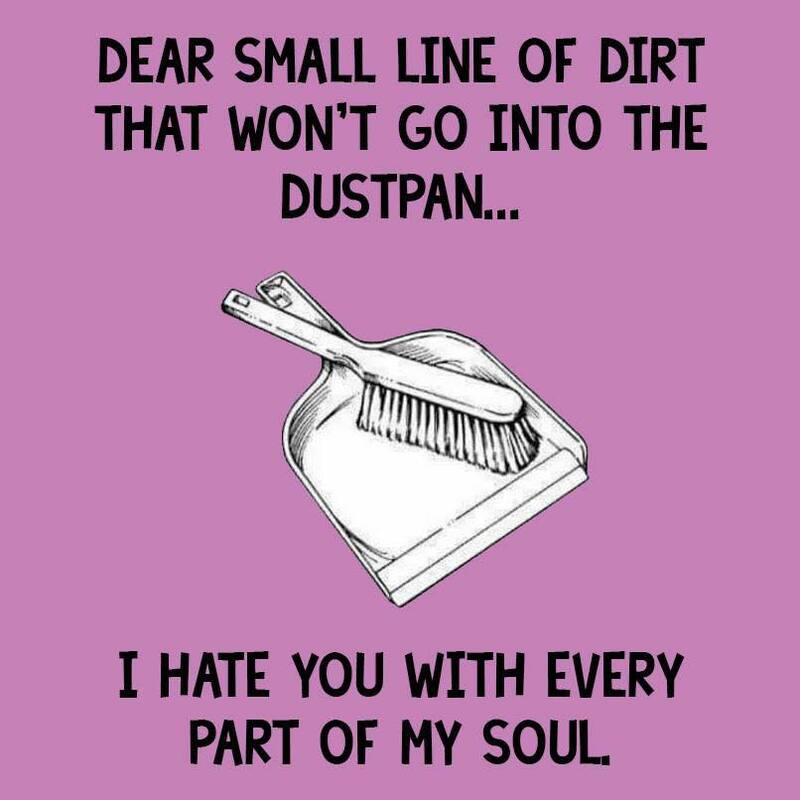 I always end up vacuuming instead of sweeping because I just can’t handle that line of dirt! Thanks for these great tips! We use our handheld Dyson to vacuum that little line up too, Brittany! 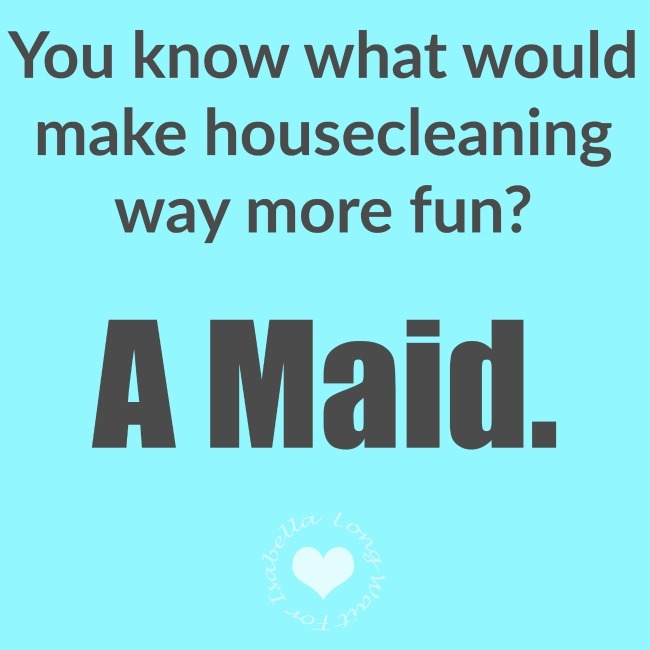 Yes, why can’t I have a maid — that’d be the best gift ever!